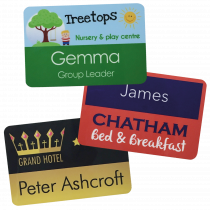 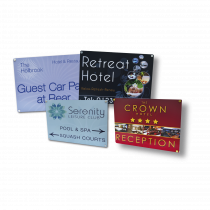 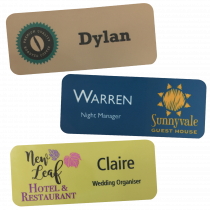 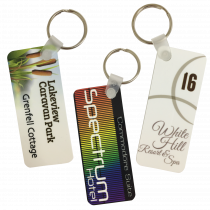 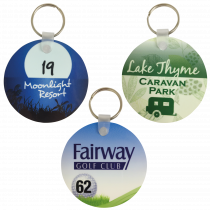 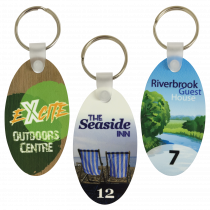 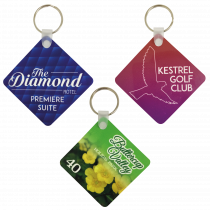 When it comes to Hotel, B&B and Guesthouse or Accomodation signs we have a vast range of signs and products to choose from. 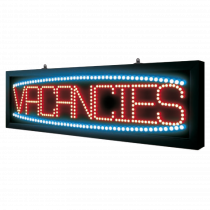 Signs for the front of your building. 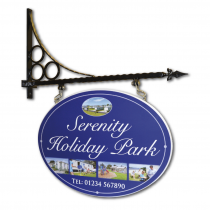 Establishment Welcome Boards & Directional notices, Car Park notices to Pavement or Forecourt Signs. 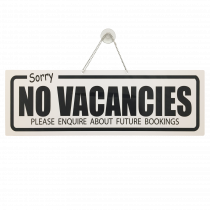 We also have many guest and public information and safety notices for hotel corridors, doors, bedrooms, bathrooms, reception area, dining rooms, kitchens, bar and many more locations. 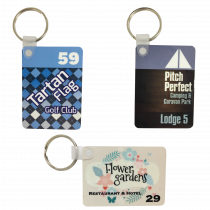 We have many more associated products on our site. 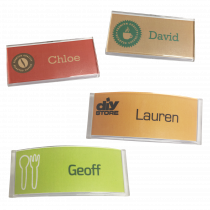 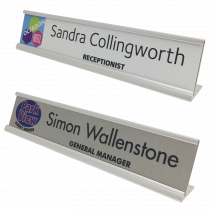 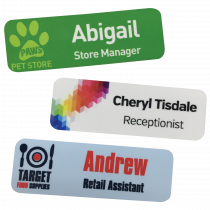 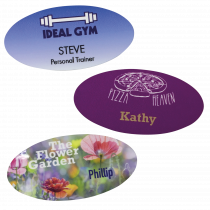 Products such as: Information Pin Boards, Leaflet Dispensers, Menu Display Cases, Poster Frames to name but a few. 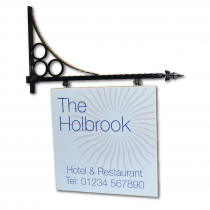 If you cannot find what your looking for give us a call or email.